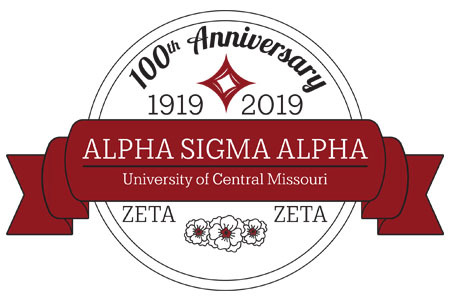 Alpha Sigma Alpha will celebrate 100 years at the University of Central Missouri on March 29–30, 2019. 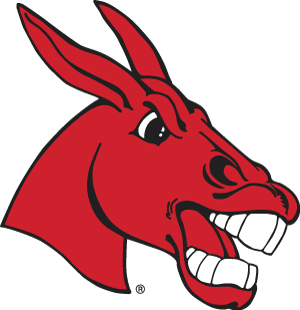 Oh, those were the days — college life at UCM. You applied for scholarships and grants, you worked to earn money during the school year and summers, you went to classes and labs, you did your own laundry and made your own bed, and you shared a very special bond with a group of women you called sisters. Oh, life as an Alpha Sigma Alpha — nothing could be better! 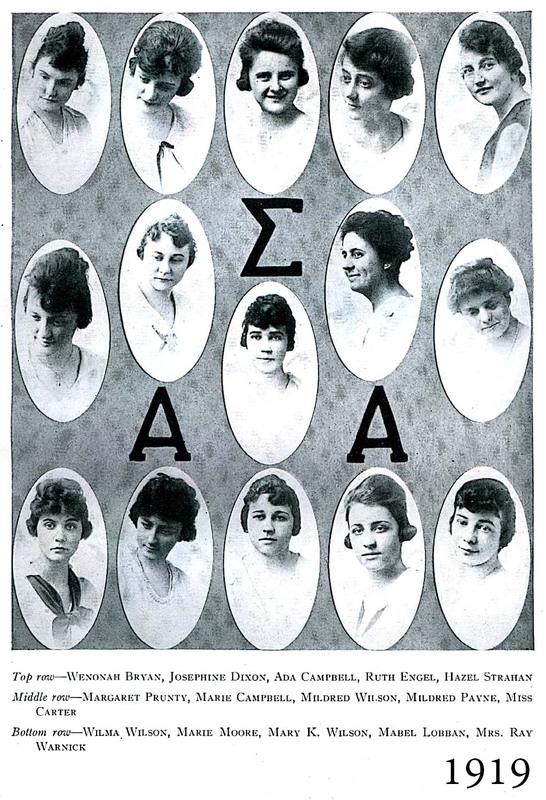 We hope you will join us in celebrating the 100th anniversary of our Zeta Zeta chapter. When you register you will have the opportunity to sponsor our collegiate chapter sisters. As you ponder an amount, please also ponder your college days and what they meant to you. Skipping that Starbuck's drive-thru just 10 times between now and the end of March will allow you to donate $50. We are hoping to raise $3,500 so our collegiate sisters can share this event with us without putting an additional strain on their expenses. 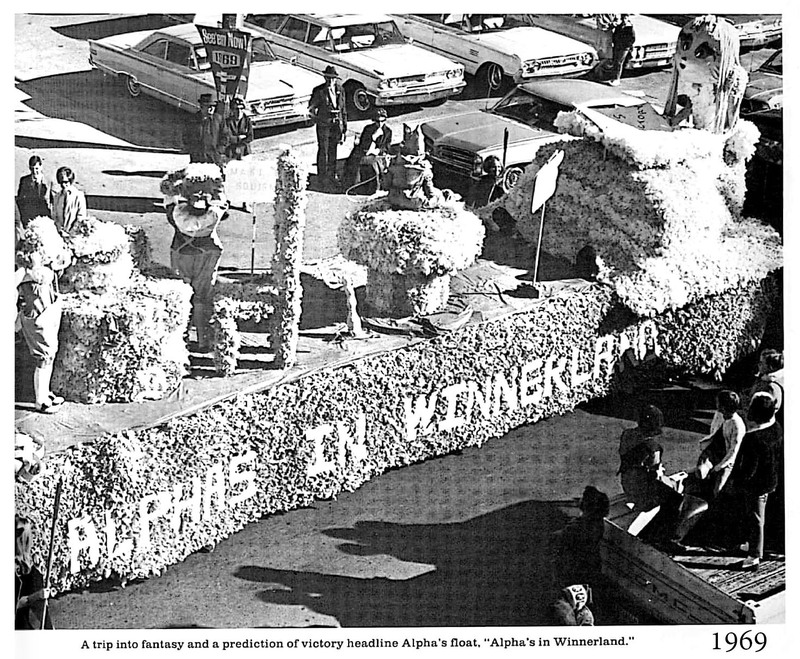 "To love life and joyously live each day to its ultimate good"
Blocks of rooms are being held under Alpha Sigma Alpha 100th Anniversary at three hotels in Warrensburg: the Holiday Inn Express, Comfort Inn and Fairfield Inn & Suites. Blocks will be released March 18, so please RSVP today!